Novartis’ new immunotherapy is on the way to winning U.S. approval. It appears to be startlingly effective with certain cancers. Assuming that proves out, bigger questions include how to scale up personalized medicines and whether and how society can afford to pay for them. 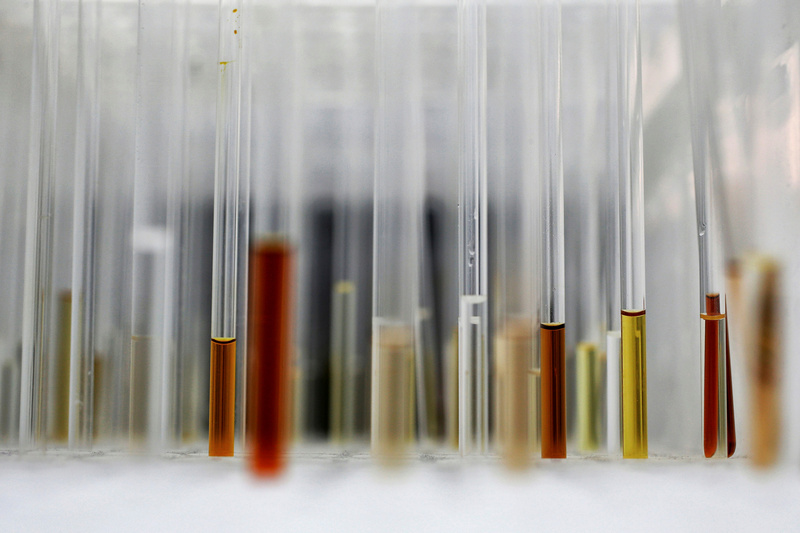 Sample analysis tubes are seen in a lab at the Institute of Cancer Research in Sutton, Britain, July 15, 2013. A Novartis personalized immunotherapy for treating cancer received unanimous support for approval from a U.S. Food and Drug Administration panel on July 12. The drugmaker is seeking approval for the therapy, which involves taking patients' white blood cells, modifying them and transfusing them back, for treating acute lymphoblastic leukemia. Of the 68 children who started one of the company's trials, 79 percent were alive after one year. Other therapies had previously failed with the patients. Median survival with current treatments is a few months. The FDA’s primary concern related to safety. Side-effects of the therapy may include life-threatening infections and immune-system reactions. The FDA also raised questions over whether new cancers could be caused by the genetic modification of patients’ white blood cells.